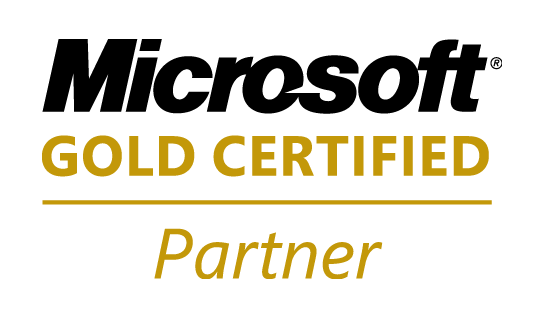 IDBS is a Microsoft® Gold Certified partner with specific competencies in bespoke .Net solution design, as well as analytical and visualization extensions to Excel that directly support Microsoft’s “Information Worker” program. Our development team is aggressively exploiting .Net technology in the creation of applications in statistical analysis, predictive modeling and ultra high-throughput screening. Our technical consulting team has extensive software design experience in C# and we continue to explore opportunities to support new Microsoft technologies in support of collaborative research.